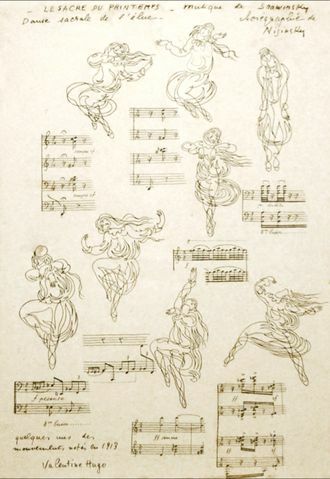 Le sacre du printemps, the brilliant, game-changing ballet that sprang from the collective efforts of composer Igor Stravinsky, choreographer Vaslav Nijinsky, conductor Pierre Monteux, designer Nicholas Roerich, impresario Sergey Diaghilev and the dancers of Les Ballets russes turns 100 today. At the premiere, the modernist rhythms, harmonies and dance movements brought to life the “primitive,” ritualistic Tableaux de la Russie païenne [Scenes of Pagan Russia] and in the process shocked many and divided public opinion. 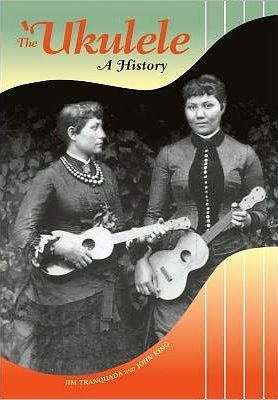 Today, this seminal work is widely appreciated and universally recognized for its influence on classical music and dance. In 1987, the Joffrey Ballet staged the first full revival of the 1913 production turning to the research of dance and design historians Millicent Hodson and Kenneth Archer to recreate the original choreography, costumes and scenic elements. Two videos in the Music Library’s collection explore their work: Stravinsky and the Ballets russes [DVD 1915] and The search for Nijinsky’s Rite of spring [DVD 1537]. The Mariinsky Theatre staging of the same production is also recommended viewing. Newcomers to Le sacre may also be entertained by the 2005 BBC film Riot at the Rite and A Riotous Premiere – Igor Stravinsky: The Rite of Spring presented by Michael Tilson Thomas and the San Francisco Symphony Orchestra [DVD 1536 and on the SFSO website]. For the scholar, there are many resources available including Pieter C. Van den Toorn’s Stravinsky and the Rite of spring: the beginnings of a musical language [ML410 S932 V38 1987, ebook version (McGill access only)] and the Stravinsky chapter of Thomas Forrest Kelly’s First nights: five musical premieres [ML63 K44 2000]. Researchers can also arrange to consult the Music Library’s copy of Boosey & Hawkes’ 1969 facsimile edition of the score [ML96.5 S865] and will soon have access to the Centenary edition of Le Sacre du printemps consisting of 3 volumes: the autograph fair copy, the version for piano four hands and a collection of studies entitled Avatar of Modernity. Teachers and students eager to learn about the best small projectors on the market and looking for extra insight into the interpretation and technical challenges of various essential recital or concert works will be interested in some of the recent masterclass resources acquired by the Music Library. With something for everyone, the award-winning series of videos produced by the Masterclass Media Foundation forms the largest portion of this part of our collection. The Music Library currently owns 42 DVDs in the series in the following categories: Piano (13 titles), Strings (18), Percussion (1), Chamber Music (2), Trumpet (1), Flute (1), Singing (3), and Conducting (3). Among the featured virtuosi imparting their wisdom are András Schiff, Joanna MacGregor, Maxim Vengerov, Yuri Bashmet, Steven Isserlis, Evelyn Glennie, Hakan Hardenberger, Emmanuel Pahud, Joan Rodgers, and Bernard Haitink. 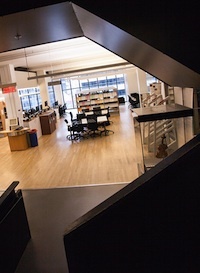 For a list of our holdings, search ‘Masterclass Media Foundation’ in the McGill Catalogue. Every Autumn, early risers in Montreal are treated to some spectacular displays of solar energy. 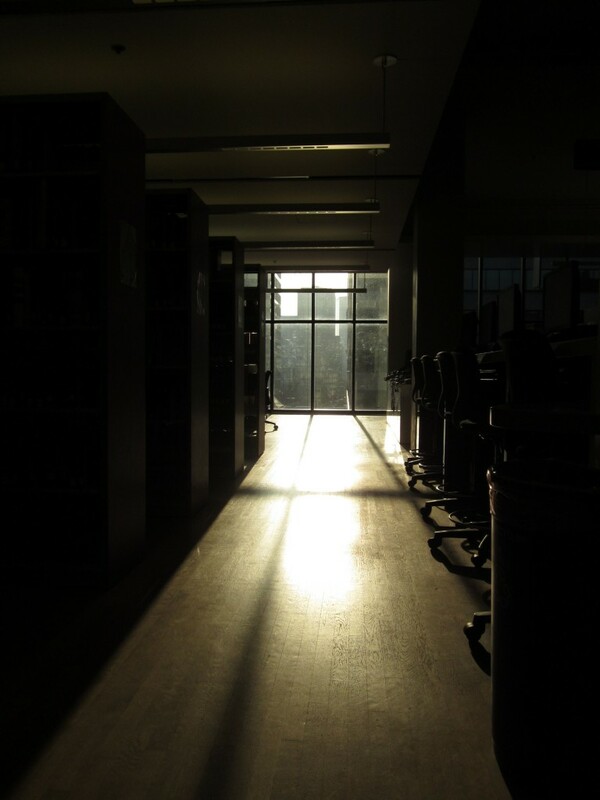 In the days leading up to Halloween and the Celtic Festival of Samhain, the sun and our modern Stonehenge of office towers align to produce inspiring bridges of light across the south end of the Marvin Duchow Music Library floors. A great way to start the day! This year, the classical music community celebrates centenary anniversaries of three musical titans, composers Jules Massenet (1842-1912) and John Cage (1912-1992), and conductor Georg Solti (1912-1997). The Marvin Duchow Music Library’s audio/video collection provides a great starting point for those wishing to explore their influential contributions. Here are a few recommended recordings to begin the journey. Jules Massenet: Recently acquired, the Blu-ray version of Manon with Anna Netrebko and Rolando Villazón [DVD 2085] features moving performances and fantastic sonics. On a related note, members of the McGill community can access medici.tv’s streaming video service to see ‘Une Journée à Lyon avec Rolando Villazón,’ a fascinating French film documenting Villazón’s approach to staging Massenet’s Werther. 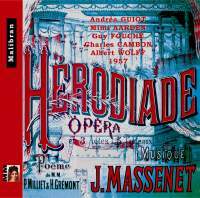 Reveling in luxuriant mid-twentieth-century European vocal sound and style, Hérodiade [CD 29165] was recorded in 1957 and released in 2011. It stars French diva Andréa Guiot as Salomé, Dutch soprano Mimi Aarden in the title role, tenor Guy Fouché as Jean, and baritone Charles Cambon as Hérode. Four works from Massenet’s piano output are well served in a recent recording by award-winning French pianist Jean-Efflam Bavouzet [CD 28804]. John Cage: Mode Records, self-described as ‘A record label devoted to New Music,’ has been doing a phenomenal job presenting the music of such progressive luminaries as Feldman, Scelsi, Xenakis, Subotnick, Reynolds, and, of course, Cage. In volume 34 of Mode’s Cage Edition, internationally-lauded pianist Margaret Leng Tan brings her ‘A’ game to the world premiere recording of Chess Pieces (reconstructed from an exhibition painting!) and the classic Sonatas and Interludes for prepared piano [DVD 2171]. Audio excerpts can be heard here. Georg Solti: Audio recordings of Mozart’s Le Nozze di Figaro [CD 261] and Mahler’s Symphony no. 2 [in Mahler/Symphonies no. 1-9 – CD 2747] are two of the conductor’s numerous Grammy Award-winning releases. View the complete list here. 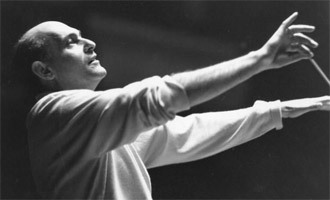 Solti devotees may also be interested in a couple of DVDs documenting the great conductor’s musical process: Solti, the making of a maestro [DVD 155] and Georg Solti in rehearsal [DVD 924].